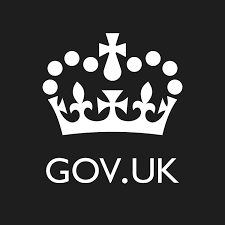 From Gov.UK comes a simple but relevant reminder that quality assurance and continuous testing are essential for delivering stellar digital services. The UK government is serious about making their services secure and easy to use. This requires constant assessment and testing, especially in an agile environment where things change quickly in response to shifting needs or circumstances. When you’re testing your technology, automate as much of it as possible. For example, using a continuous integration system (where your tests form part of your codebase) means you’ll test your code automatically every time you make a change. Getting fast feedback at a time when it’s useful means you can respond quickly and make changes when you need to. You can also spot bugs before they develop into bigger problems that are more complicated and expensive to fix.